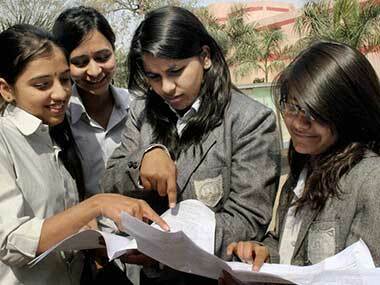 The Tripura Board of Secondary Education (TBSE) will declare its Class XII results later on Friday. The results for Science stream will be declared earlier, while those for Arts and Commerce will take more time. Candidates who appeared for the Class XII exams this year can check out their results on the official websites of the Tripura state board, tbse.in and tripuraresults.nic.in. Students have been requested to keep all their relevant candidate information, like roll numbers, ready in order to avoid delays. 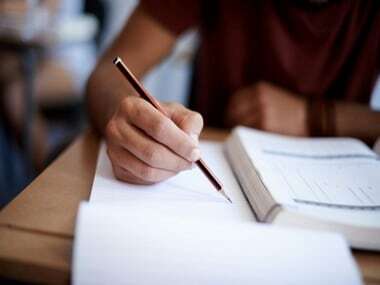 Declaring Science results on priority is as per the pattern followed by several other state boards this year, which have also done the same; this is in order to let students appear for national-level engineering and medical entrance examinations. 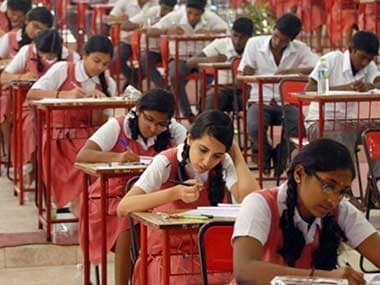 Class XII exams in Tripura were held on 2 March, and ended on 8 April. 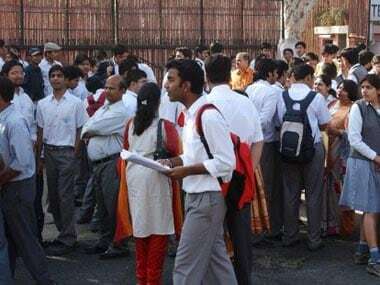 Last year, nearly 25,240 candidates appeared for the Class XII exam out of which 75.11 per cent passed.